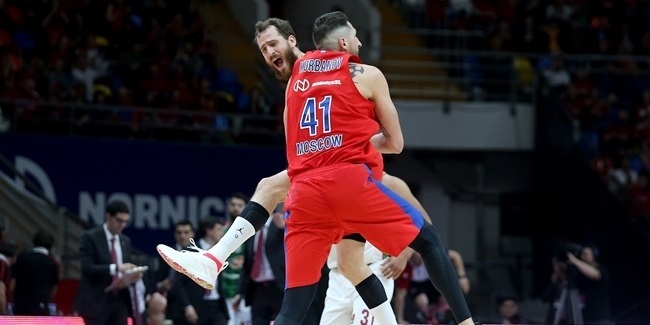 CSKA Moscow playmaker Leo Westermann is set to miss the Turkish Airlines EuroLeague Final Four due to a back injury, the club announced Wednesday. 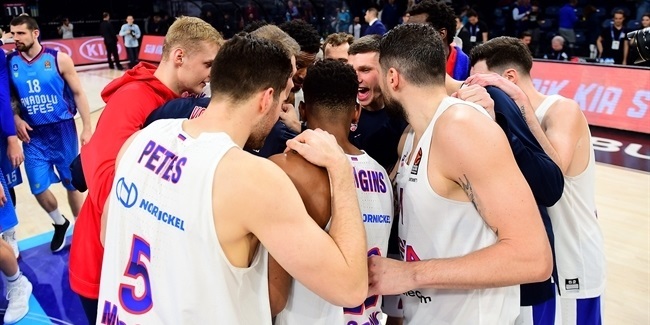 Westermann (1.98 meters, 25 years old) is set to undergo surgery on Wednesday, the day that his team arrives to the Final Four, to fix one of his intervertebral discs. 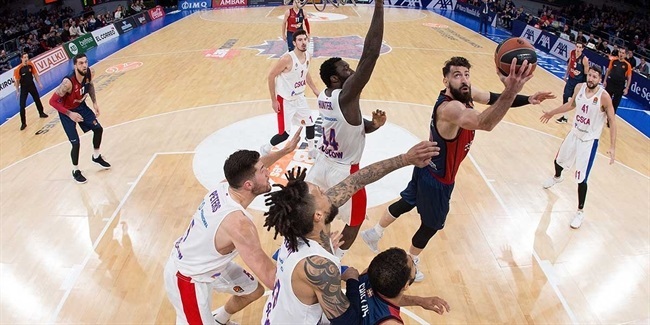 Westermann will be sidelined indefinitely, depending on the results of the surgery and the period of post-operative rehabilitation, the club said. Westermann averaged 4.6 points on 100% free throw shooting and 1.9 assists in 17 EuroLeague games this season. 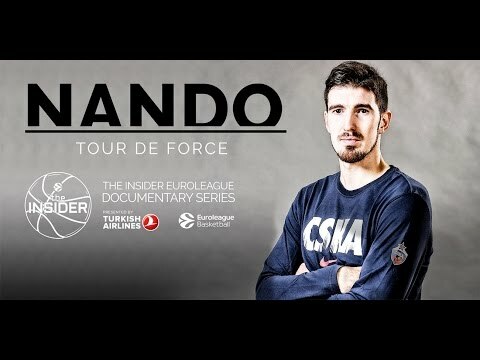 The 25-year-old point guard is already in his sixth EuroLeague season and played previously for Partizan mts Belgrade, Limoges CSP of his native France, and Zalgiris Kaunas prior to signing for CSKA.